Uffda Games is currently a two buddy start up based out of Minneapolis. 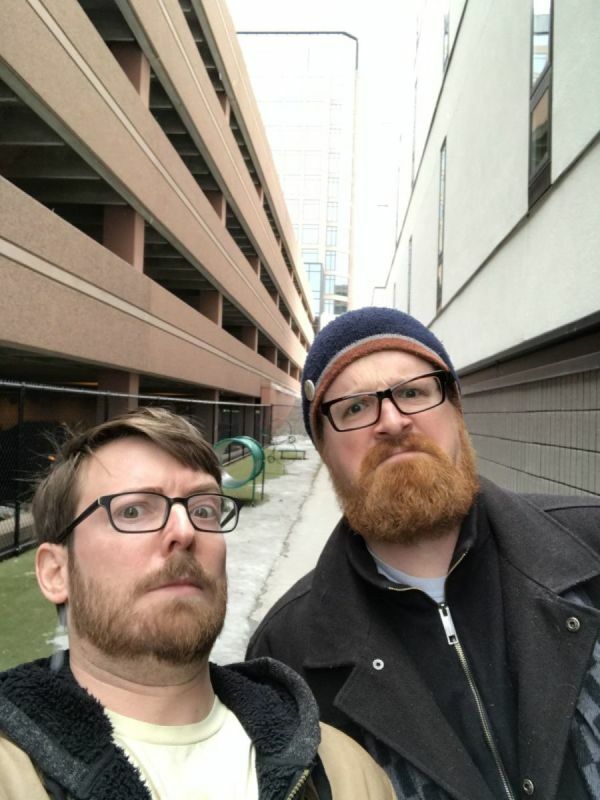 Neither of us had any experience making games, but we have had plenty playing them. As James puts his creative mind to creating, and Zach attacks the art, we have already finished and funded one game Saved and are finishing the art work on our second Monster. Not far behind that we are plugging away on our deck builder HELP and a dice game Mechopalypse. We’re truly looking forward to building our burgeoning game company from the cards up, and we welcome all of you to shuffle in.